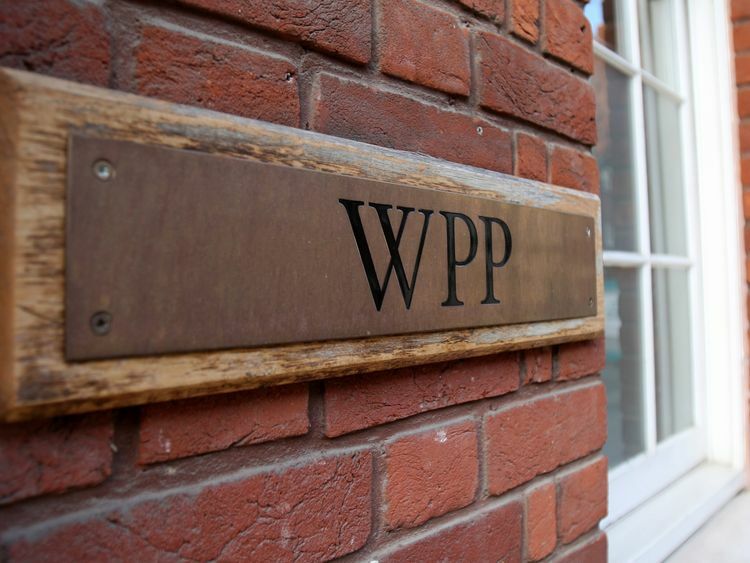 What next for adland's Napoleon as he quits WPP? 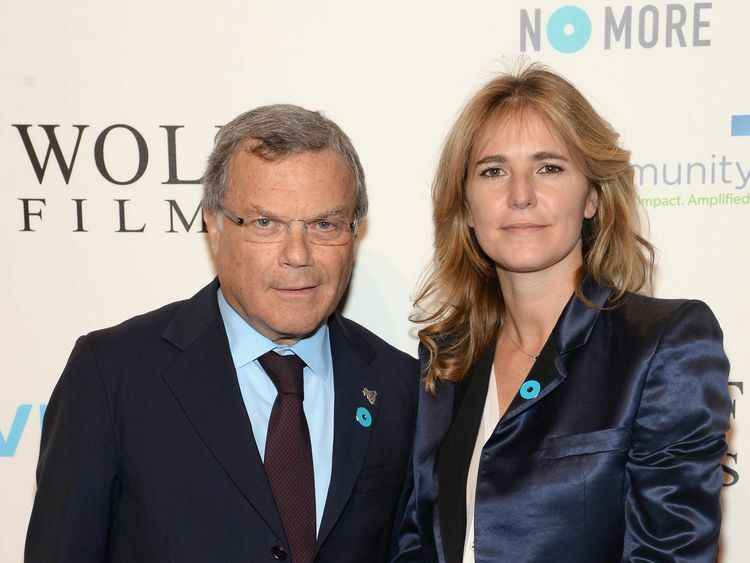 Contacts and business associates of Sir Martin Sorrell have, it is said, in the past played a game when they are gathered together. The aim is to email him simultaneously and then see how quickly he responds and to whom he replies first. There cannot have been a week during the last three decades during which he has not taken a transatlantic flight, not a gala night of the Chelsea Flower Show - one of the most important networking events of the year for Britain's business elite - that he can have missed, a meeting of the World Economic Forum in Davos that he failed to attend, not a Wimbledon fortnight where he will have not been wining and dining clients.As he said in his farewell email to WPP's 200,000-plus staff on Saturday evening: "For the past 33 years, I have spent every single day thinking about the future of WPP. "That energy has also been required in his domestic life.Sir Martin, who has three grown-up sons, all of whom have been exceptionally successful in their own right, became a father for the fourth time on US election day in 2016, when his second wife, Cristiana Falcone, gave birth to a daughter.Sir Martin's restless nature extends not just to thinking deeply about WPP.He also thinks deeply about the global economy, about technology, changes in business trends and society.A lot of the expressions he has coined over the years have entered common parlance, such as his use of the term 'frenemy' to discuss Google's relationship with the advertising industry or his memorable 2010 assessment that the world faced a 'LUV'-shaped recovery, with Europe suffering a long, drawn-out period in the economic doldrums (the 'L'), the US recovering more quickly (the 'U') and China and India bouncing back most rapidly from the financial crisis (the 'V').He was right.That inquisitive, thoughtful nature and appetite for hard work was matched by a microscopic attention to detail and an ability to recall countless facts and figures seemingly at will. And these traits were what helped Sir Martin forge WPP into the world's biggest marketing services company.Educated at Cambridge and at Harvard, where he took an MBA, Sir Martin started out working for the sports marketing guru Mark McCormack and the financier Jimmy Gulliver before joining Saatchi & Saatchi, the ad firm that famously carried out the creative work that helped get Margaret Thatcher elected in 1979, as finance director.Even to this day, some in the ad industry are still sniffy about the fact that he was a numbers man, rather than one of the creatives who are lionised in advertising, but Sir Martin's talent lay in identifying that the industry was, financially speaking, incontinent.It was awash with money and no financial controls.He introduced discipline and, along the way, became nicknamed "the third brother" for how he worked so closely with founders Charles and Maurice Saatchi. At the age of 40, in what he has described as his "male menopause", Sir Martin decided to go it alone and risk his own money. He and his business partner, Preston Rabl, raised a loan to buy a clapped-out Kent-based maker of supermarket shopping baskets, Wire & Plastic Products, that gave them a stock market listing.They then set about a string of acquisitions, including some of the world's most famous ad agencies, such as J Walter Thompson, Young & Rubicam and Ogilvy & Mather.The first of these saw Sir Martin's attention to detail to the fore.In the small print of the JWT accounts, he spotted an undervalued Japanese property asset, whose subsequent sale effectively helped finance much of the deal.But the last of these saw him attacked by the latter's co-founder David Ogilvy, one of the founding fathers of the industry, who said: "God, the idea of being taken over by that odious little s*** really gives me the creeps. "He's never written an advertisement in his life. 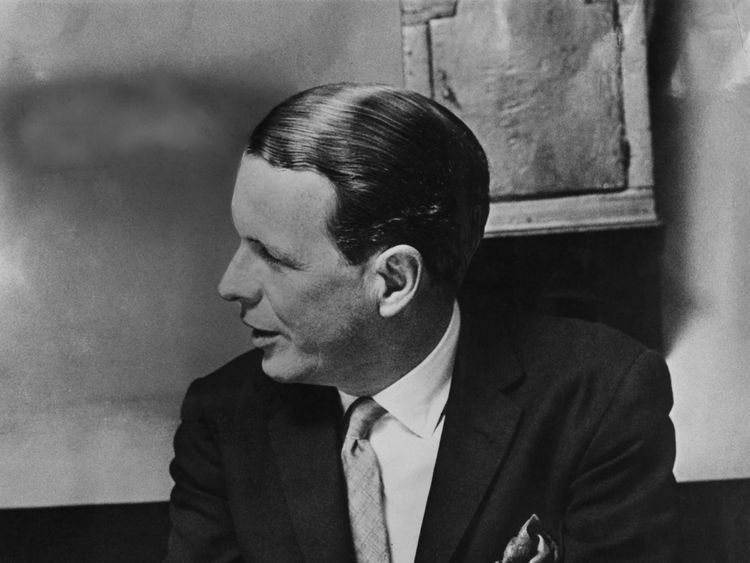 "While some would have taken offence at this, Sir Martin instead offered Ogilvy the non-executive chairmanship of the enlarged WPP, which he accepted.Ogilvy later apologised - some say it is the only apology he ever gave in his life - and even softened the third word of his epithet to "jerk".Sir Martin signed off his next company report as "OLJ".The business branched out over time into public relations, market research and data analytics to become the world's biggest player and set the template for other global marketing services companies such as Omnicom and Publicis.Sir Martin's skills have seen him amply rewarded. His pay package of €70m in 2015, much of it reflecting the crystallising of long-term incentives, was one of the biggest pay deals in UK corporate history but was opposed by a third of shareholders at the company's annual meeting.He has been paid around €230m since 2010 and his family's shareholding in WPP, even after Monday's share price fall, is worth around €209m.Like many successful business people, Sir Martin comes from an immigrant background, something of which he has spoken increasingly in recent years.His late father, Jack, was a first generation immigrant whose parents came from Ukraine; as a young Jewish man in London during the 1920s, to avoid anti-Semitism, he changed his surname to Sorrell after the book Sorrell & Son by the author Warwick Deeping.Sorrell Snr built up a successful electrical retail chain that enabled him to send the young Martin to the prestigious Haberdashers' Askes school, where he met one of his greatest friends, the author and historian Simon Schama.He was a mentor to Sir Martin who, two years ago, told the Jewish Chronicle: "My dad never had the benefits that he gave me. "He left school at 13, he was in a six-strong family and had to earn money, even though he had a scholarship to the Royal College of Music, could recite Shakespeare and the Talmud inside out. "He was a real inspiration to me." Unlike a lot of very successful business people, Sir Martin also does a neat line in self-deprecating humour, telling CNBC in 2009: "I am exactly the same size as Napoleon, five foot six and a half - don't forget the half. 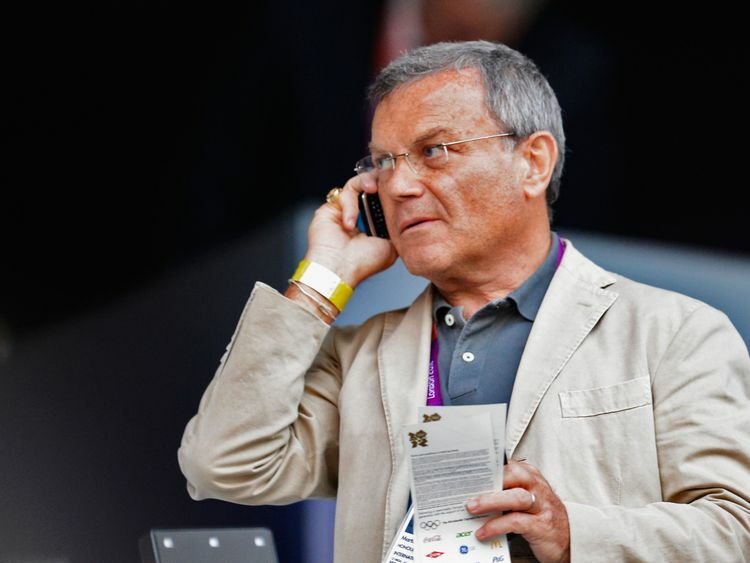 "However, with the ad industry now buzzing with the news that Sir Martin does not have a non-compete agreement with WPP, it is by no means clear that his departure from the company he made a world leader represents his Waterloo.